IT giant IBM filed a new patent that indicates interest in using blockchain technology to support scientific research and reporting. 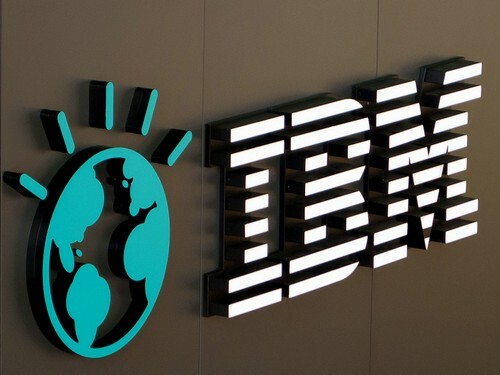 The filing – initially submitted in December – surfaced last week, and shows IBM continuing to pursue the use of blockchain technology for non-commercial purposes. Titled “Blockchain for Open Scientific Research”, the patent aims to create a central, tamper-proof repository of scientific research and analysis, which can be added to with further developments.